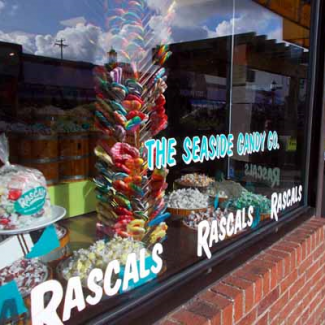 Rascals is a Seaside attraction offering a quality selection of specially-designed Seaside and Oregon Coast sweatshirts and T-shirts for the entire family. 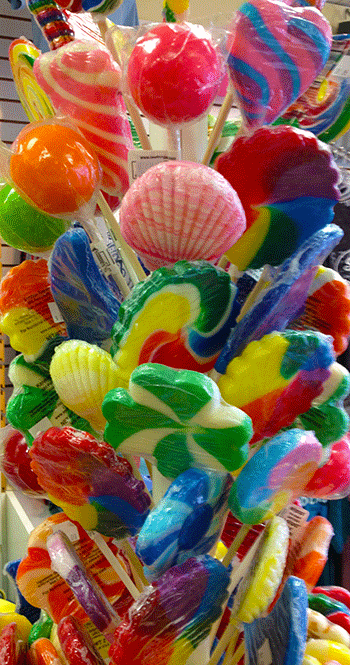 Visit our famous self-service salt water taffy boat or choose from a variety of Jelly Belly, gourmet candy, or any of our delicious super sweets. Rascals also carries a fun assortment of unique novelty gift items that are sure to bring a smile to your face. Rascals has been a destination shop for over 20 years.